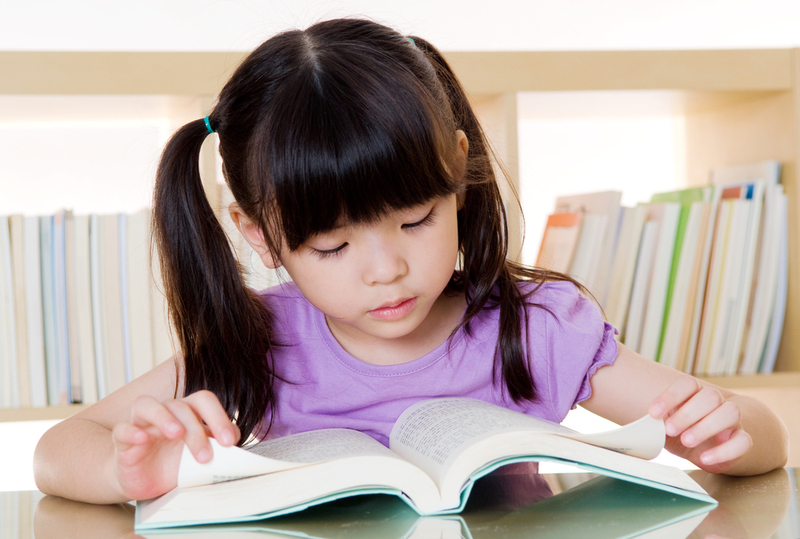 Parent Project classes are being held in Spanish throughout Kern County this March and April. If you would like to learn more, please download the flyers for the location nearest you. Please take a moment to look at the Beale Library Event Calendar, there are great events planned for Kern County youth and their families! The Kern County Library, in collaboration with Energy Upgrade California, a statewide energy management initiative and program of the California Public Utilities Commission, is offering information that will help local residents and small businesses discover ways to save energy and money. In seven separate events at in-town libraries, customers will discover how much energy it takes to use household appliances and the incentives and rebates available to upgrade pool pumps, HVAC systems, hot water heaters, install windows, and participate in other energy-saving endeavors. Representatives from Upgrade Energy California will help Kern residents join others in saving money and helping California reach its 2020 state-wide energy goals. 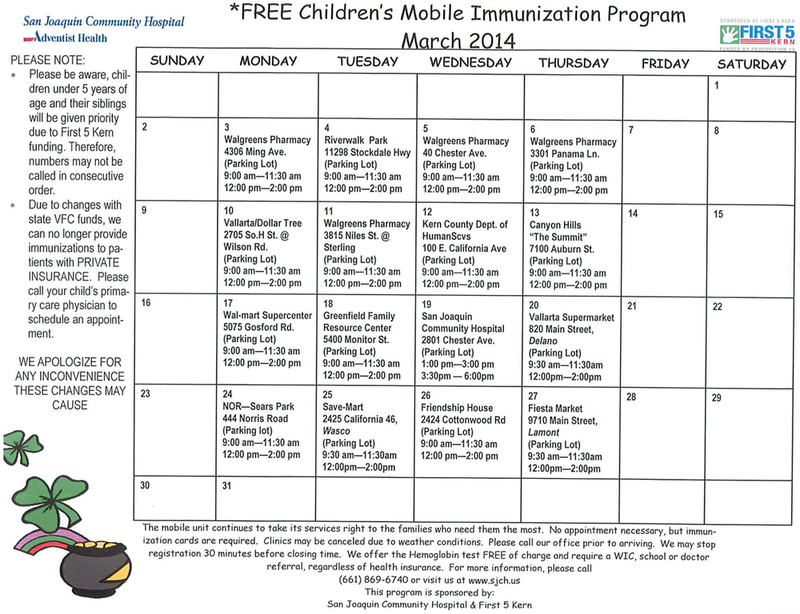 San Joaquin Community Hospital will be visited locations around Bakersfield providing free immunizations. Children under 5 years of age will be given priority, check the calendar to find an event near you. Community Action Partnership is currently accepting applications for child care services in the Arvin and Lamont area for families who work in agriculture. If you or a someone you know could benefit from child care services, please call Luz Torres at (661) 845-1304. 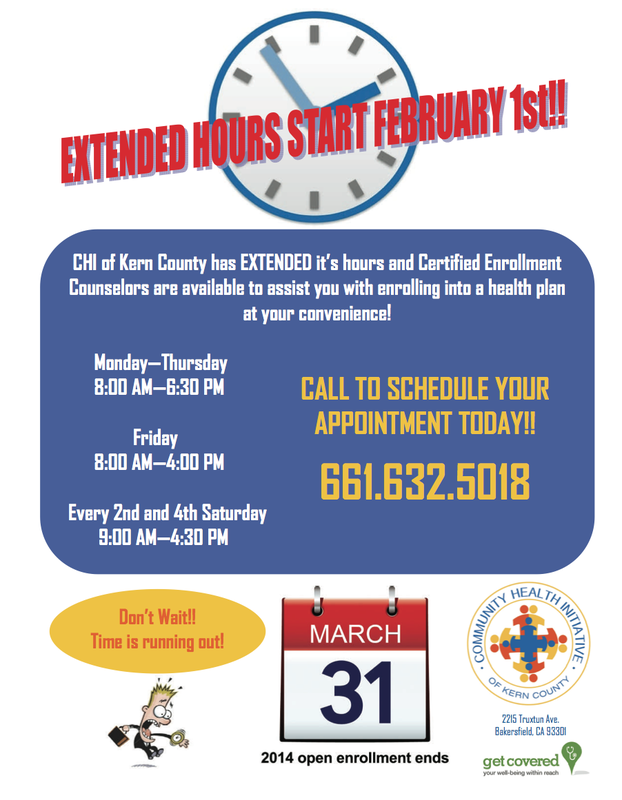 The Kern Adult Literacy Council is currently holding its 2014 open enrollment. If you would like to learn more about the many amazing services offered, please call (661) 324-3213. 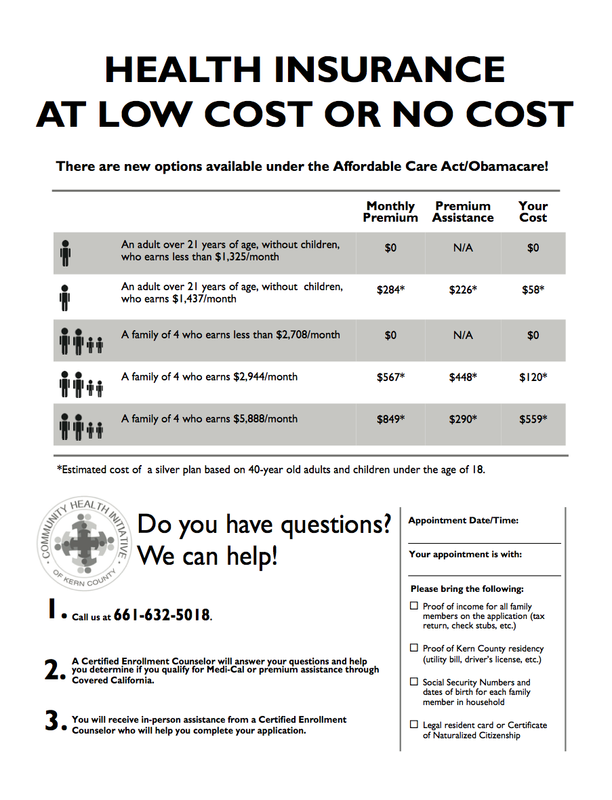 If you have questions about the new Affordable Care Act and what types of insurance you and your family qualify for including Medi-Cal, contact the Community Health Initiative of Kern at (661) 632-5018. The Henrietta Weill Memorial Child Guidance Clinic's North Bakersfield location is now offering weekly parent support groups beginning February 20th at 1pm. 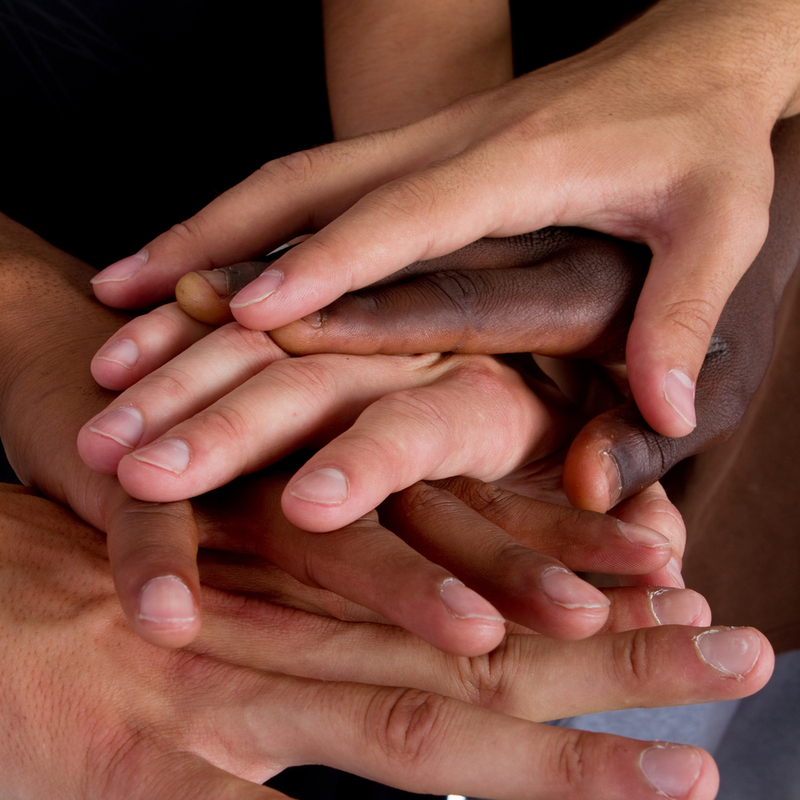 The groups offer parents information about community resources, support for specific issues, and a forum to share the concerns, difficulties, and success stories of being a parent– all with the support and guidance of our professional and caring staff. The group is offered free-of-charge and is open to all parents and caregivers.